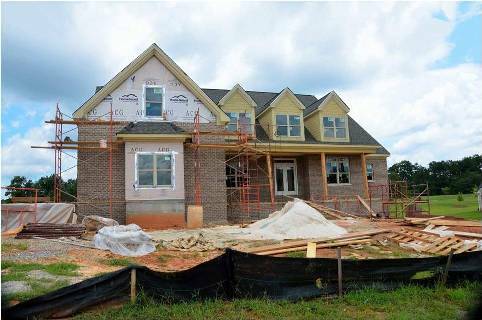 Planning a home renovation is often a very exciting time for many homeowners. Turning your dreams for your home into a more beautiful, comfortable, or functional living space for you and your family can be a uniquely satisfying experience: After all, it’s not often that we get to watch our visions for our homes take shape and become a reality. 1. Be prepared to move out. 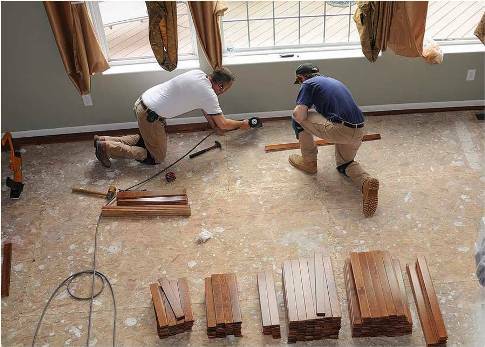 Although you may have no intention of leaving your home during renovations — especially if they’re minor or only involve one room of the house — try to keep in mind that unpredicted complications may arise at anytime during the renovation process. If your household experiences water, electricity, or sewer shut-offs for more than a few hours at a time, you will probably need to relocate. Even if you’re 99.999% certain that you will not need to move, go ahead and make plans for alternative living arrangements — just in case you need leave your home quickly due to an unforeseen problem. Before you start renovations, check out local hotel and motel rates, or make arrangements to stay with friends and family. Some households even choose to rent or borrow an RV during renovations. Regardless of where you choose to stay, make sure to stay close to home, since you’ll need to keep an eye on the work that’s being done there. 2. Protect your family and your home. This may seem obvious, but it’s easy to overlook some basic protective measures that will help keep your house and family safe during renovations. Drywall dust, sawdust, and insulation fibers will fill the air of your home and settle on surfaces. If your renovations include residential metal fabrication projects, you may also have dangerous metal shavings in your living space. You can keep airborne debris contained by walling off construction areas with plastic sheeting and painters’ tape. This will protect your family’s lungs, eyes, and skin along with the surfaces in your home. Also make sure to cover any air ducts in construction areas in order to keep dust from being blown into other areas of your house. 3. Maintain a good rapport with your contractor and work crews. Developing and maintaining good relationships with the people working in your home will help to keep conflicts to a minimum. When conflicts do arise, the rapport you’ve built with the work crew in your home will make it easier to resolve disputes and misunderstandings. It’s also helpful to get everything in writing from your contractor. Having agreed upon plans in writing will help to prevent misunderstandings between you and your contractor. It will also help other crews working on your home to understand your expectations. Last but not least, make sure you’re working with a fully licensed general contractor with extensive experience in your specific type of home renovation project. 4. Develop a plan for maintaining family and household routines. The changes to your physical space will be challenging during a home renovation, so make sure you plan ways to maintain your usual family routines. If your household shares meals together or regularly participates in other activities together as a family, be sure to continue those practices with one another, if possible. This will help to reduce some of the stress from the changes to your physical space that you and your family are experiencing while you’re under construction. If you have children, be sure to explain why certain areas of the home are off limits, and show them alternative ways of doing the things they would normally do in the renovation area. For example, if the bathroom your child normally uses is under construction, show them where they can bathe or brush their teeth elsewhere in the house. 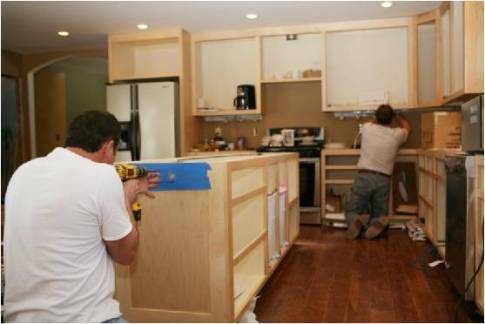 If the kitchen is being remodeled, explain how the family will prepare or buy meals during its renovation. This will help kids to feel more secure while their living environment under upheaval. 5. Be flexible. It’s a good idea to anticipate your home renovations lasting at least twice as long as the time-frame anticipated by your contractor. While your renovations probably won’t actually take twice as long as predicted, you won’t be disappointed if they do take a little longer than what your contractor told you. This way, it will be easier for you and the rest of your household to tolerate unanticipated setbacks during the construction process. It’s also a good idea to prepare all of the members of your household to anticipate noise, occasional damage, periodic water or electricity shut-offs, and other major or minor inconveniences during the renovation process. If everyone in your home knows to expect nuisances now and then, they’re likely to be more flexible and understanding when they happen. With some good planning and a little flexibility, home renovations can be less stressful for the whole household. With less stress, you’re more likely to stay sane while you watch your dreams for your home take shape. Kurt Darrell is a freelance writer based in Atlanta, Georgia. He’s just a guy who wants to research about things and write content about it. He also writes on his life and wellness blog.